Up for sale today is a gem that hasn't been used to its full potential I do love the brush but I do love other brushes more its a sad love affair, I know I will miss this brush when its gone. So its up for sale to one lucky member today. 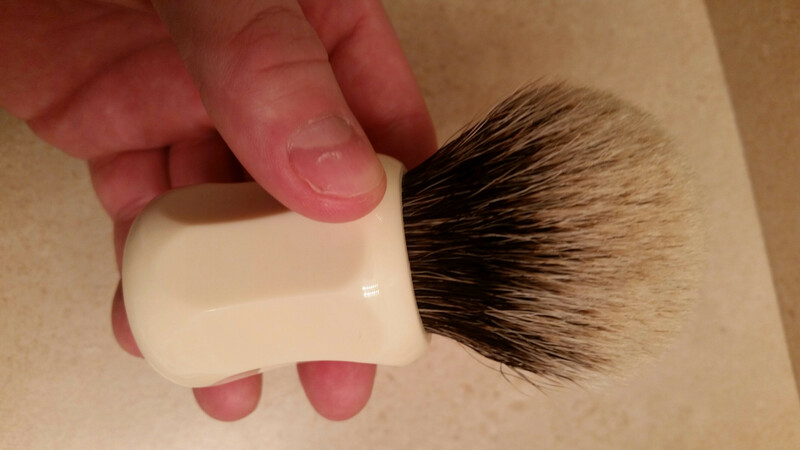 The brush will ship in its original box has been cleaned with baby soap. 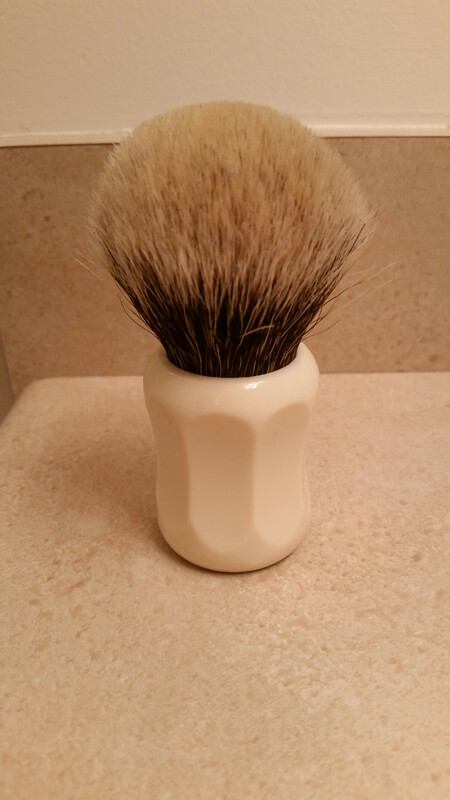 The handle on this brush is 51mm tall. The D01 2-band knot is a 28mm, and measures 29mm at the top of the handle. The loft is 51mm. Gorgeous brush ! GLWTS ! 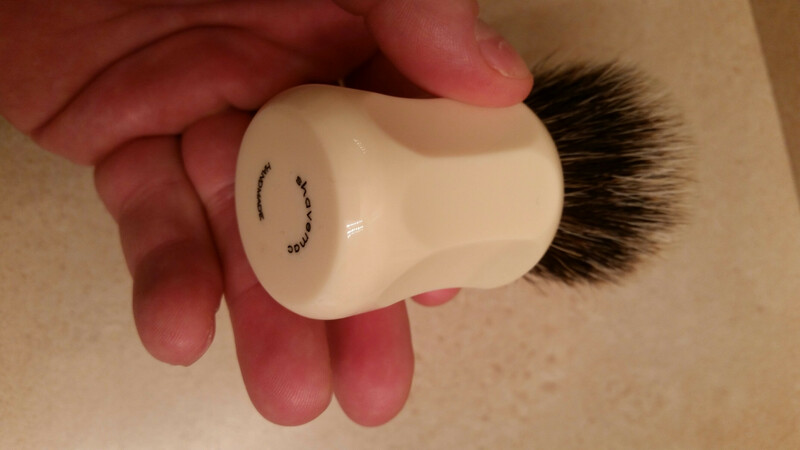 what a very beautiful brush. do you mean real ivory or just ivory color? 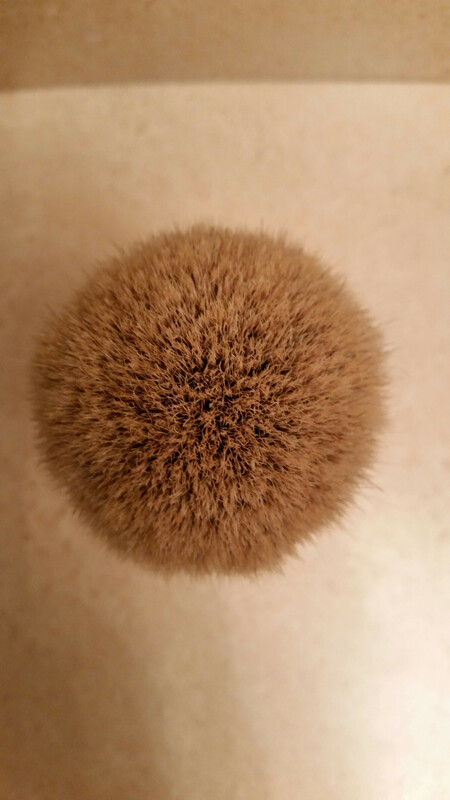 (01-04-2015, 03:36 PM)tonsorius Wrote: what a very beautiful brush. do you mean real ivory or just ivory color? The brush is just ivory colour.